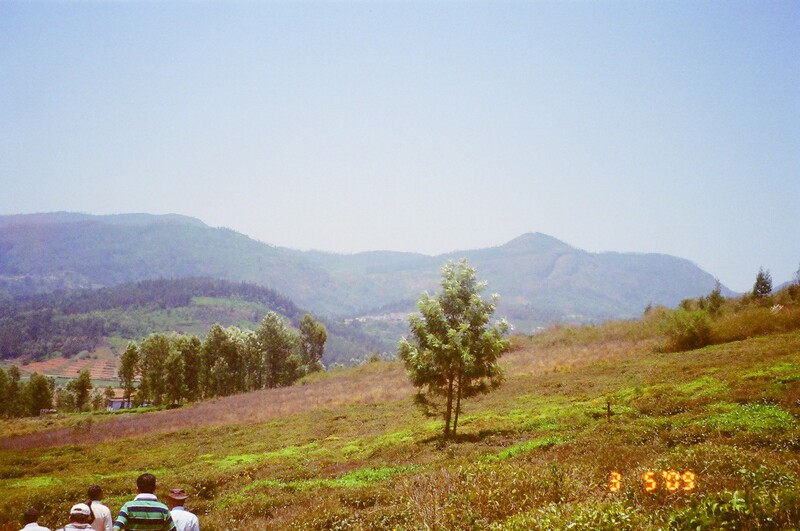 7.5 acres of land available for sale in Ooty. 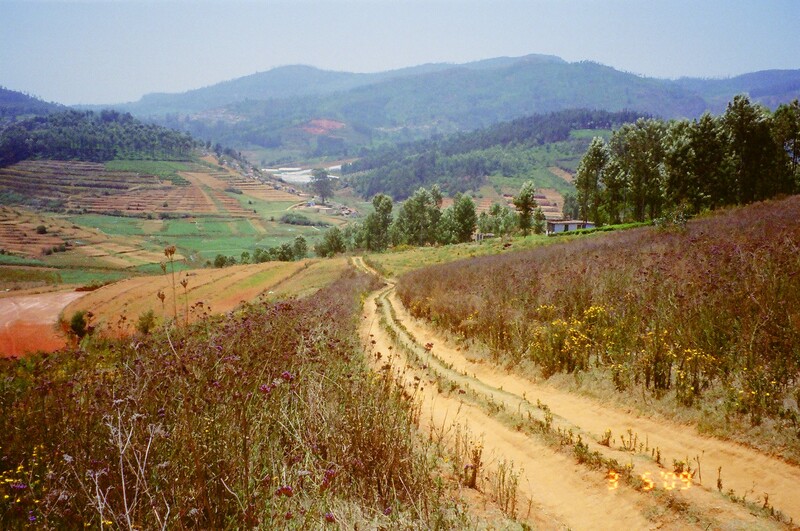 Cost 8 lakhs per acre. Call or email us for more details!! !